We have public-access computers upstairs which are free for anyone to use. 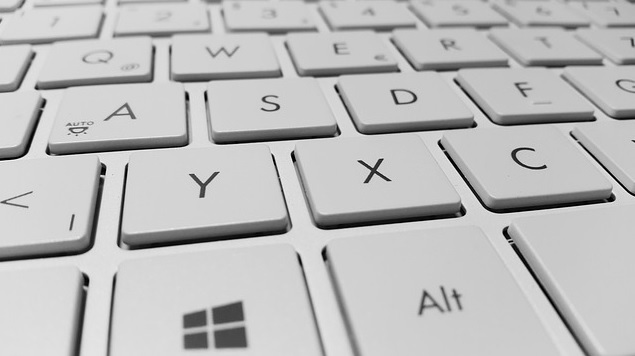 Internet and basic word-processing programs are available on each. Anyone using our computers is asked to adhere to our Internet Safety Policy. Printing is available: $.10 per page for black and white, $.25 per page for color. 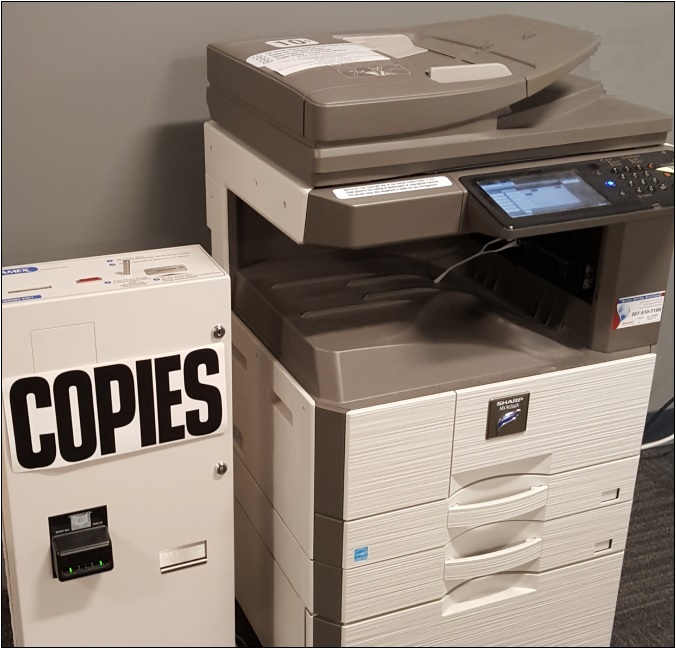 We have a color copier which is available for public use. 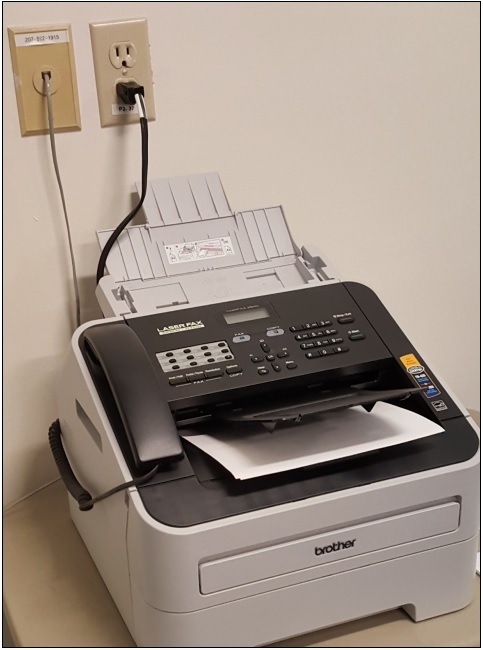 Documents scanned on the copier can also be transferred to the library fax machine or transferred to a library public-access computer for emailing. Copy fees are $.10 per page for black-&-white; $.25 per page for color. Ask at the Circulation Desk downstairs. We have a fax machine which is available for public use. 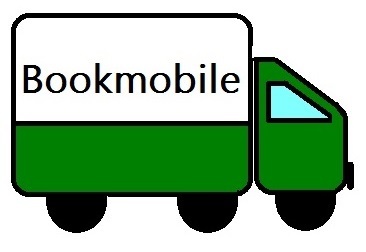 Local or toll-free: $1.00 for first page; $.25 for each additional page. Long distance: $3.00 for first page; $1.00 for each additional page. Incoming (through 207-892-1915): $.25 per page. Ask at the Circulation Desk downstairs. 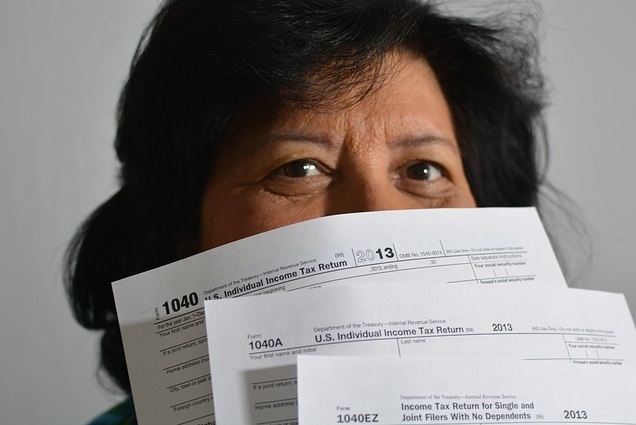 At anytime during the year, we can print out accessible tax forms (state or federal) through the appropriate website for $.10 per page. From early February through April, we may also have basic federal forms and booklets available at the Help Desk upstairs. Contact the Help Desk (207-892-1908) or visit the Help Desk upstairs for assistance. 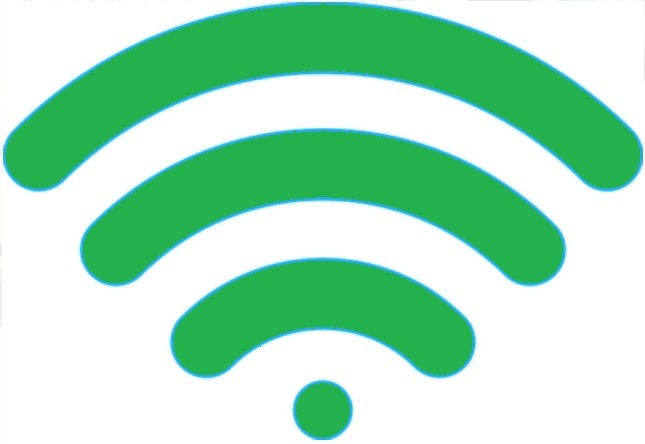 Wireless printing is also available. The library provides free access to numerous online services, most from the comfort of your home. Contact the Help Desk (207-892-1908) or visit the Help Desk upstairs for assistance navigating any of these services. We make monthly deliveries to individual residents of New Marblehead Manor, Unity Gardens, and Little Falls Landing. Contact Sally Bannen (207-892-1908) if you are interested in scheduling deliveries for yourself or a family member. The library’s Meeting Room space is available at no charge to non-profit groups as scheduling permits. Anyone using our space is asked to adhere to our Meeting Room Policy. Please contact Barbara Kelley (207-892-1908) for further details. Portland Public Library offers many online resources and access to these databases is free to anyone with a valid Portland Public Library card. Most of them can be used from the comfort of your own home computer (or a public computer within our library). 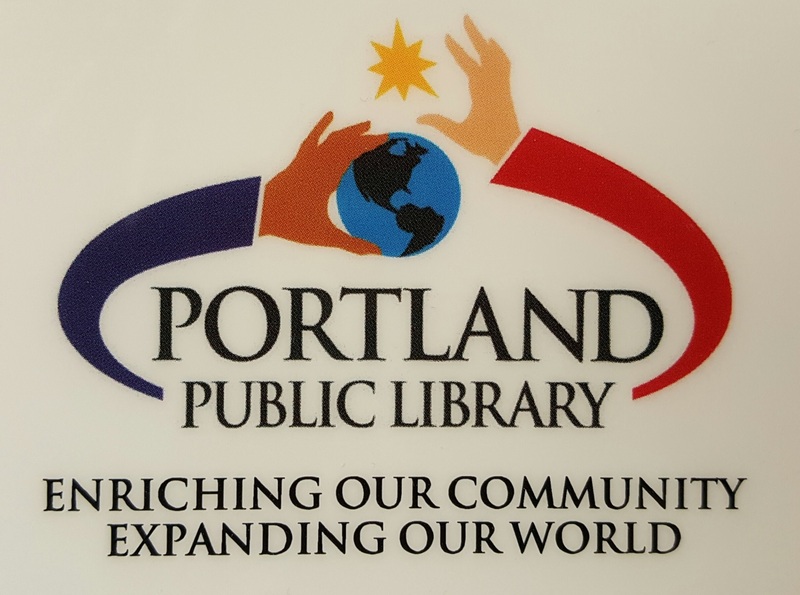 You can sign up for a Portland Public Library card in our library, or contact them (207-871-1700) for more information about their services. 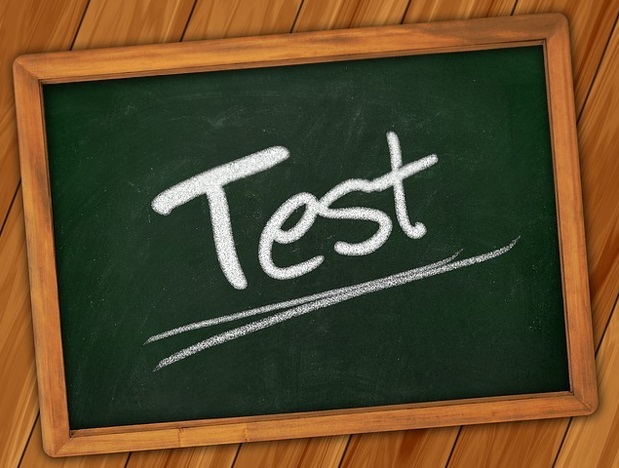 As time allows, our librarians can proctor tests for students free of charge. 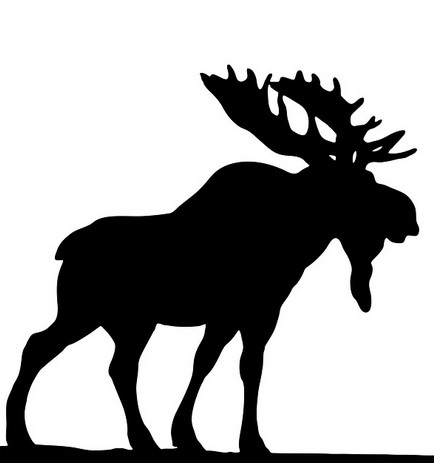 Contact Barbara Kelley (207-892-1908) to discuss your needs and to schedule a date for your test. 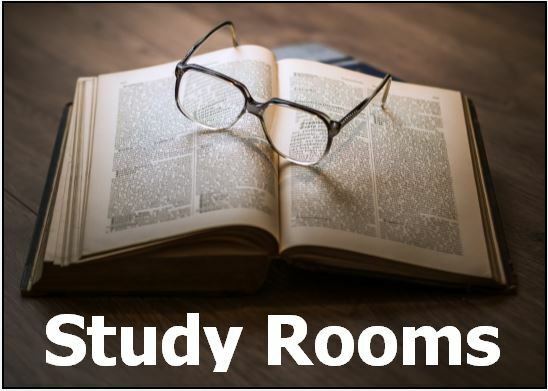 Our library offers two small study rooms for groups of up to four people. The purpose of these rooms is for studying, tutoring, test-taking, and meetings or discussions of a quiet nature. The rooms each are set-up with a table and four chairs. Refer to our policy or contact the Help Desk for more information (207-892-1908). The library regularly hosts an informal tea in the library meeting room. Folks are encouraged to drop in, share conversation, tea, and goodies. All ages are welcome, and the atmosphere is quite relaxed (no need to dress up, unless you wish). Our Teas are always on a Tuesday from 1:30-2:30pm. Check the library’s online calendar for the next tea or contact Diana Currier (207-892-1908) for more information. 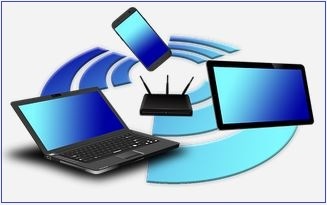 Print wirelessly from all mobile devices, including laptops, tablets and smartphones. Submit print jobs from home or in the library and print from the public printer on the 2nd floor of the library. Contact the Help Desk (207-892-1908) for more information.